New Directions Publishing Corporation, 9780811223737, 352pp. With this gleaming and seemingly simple story, breathlessly paced and beautifully told, Kader Abdolah, the acclaimed Iranian migr novelist, speaks of deeper truths. 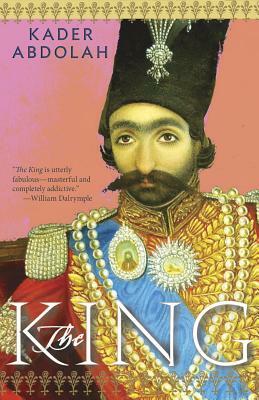 A novel which has many timely things to say about eras of change and upheaval, The King is an unforgettable book.